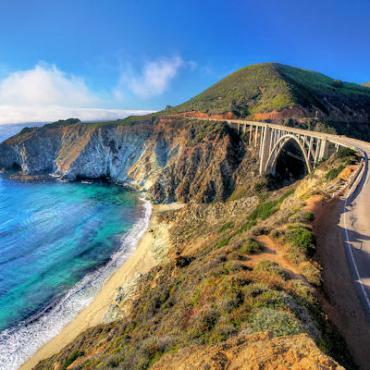 Few stretches of coastal road anywhere in the world can compare to the Pacific Coast Highway, also known as Highway 1. This road trip starts in cosmopolitan San Francisco and hugs the coast all the way down to Los Angeles. On route, you'll encounter forested mountains sloping off the edge into azure water; great, jagged rocks jutting out of a crashing surf; hilltops crowned with picturesque towns and old mission churches dating back to colonial days. 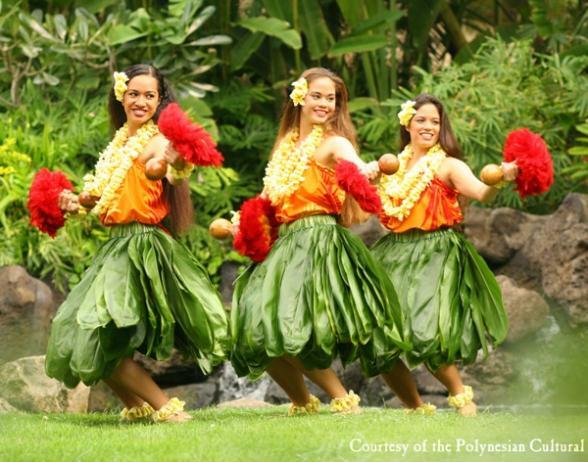 Couple this bucket list drive with a hop across the Pacific Ocean to the tropical Islands of Hawaii. That's two off the list on one holiday! We guarantee you'll be talking about this one for years. 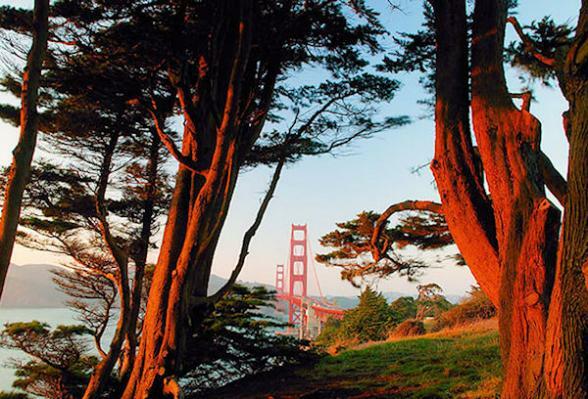 Your Pacific Coast Highway adventure begins in San Francisco. 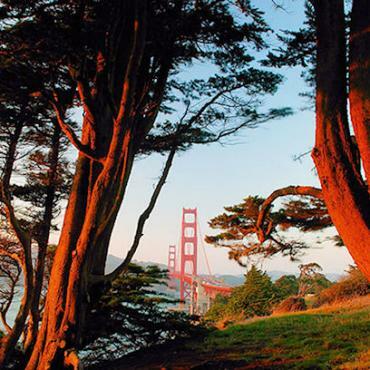 Perched on 43 hills, San Francisco is a city of gems both great and small. 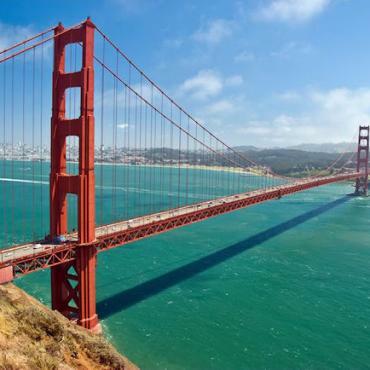 You won’t want to miss San Francisco's Golden Gate Park, The Palace of Fine Arts, a cable car ride over Nob Hill, a trip to eerie Alcatraz or views of the thundering Pacific from the cliffs of Lincoln Park. The beautiful City On The Bay has the most diverse neighbourhoods. Try North Beach settled by the Italians, or stumble upon beatnik and flower power haunts dating back to the 50s and 60s including Haight Ashbury, the spiritual home of 1967's Summer of Love. Then there's the lively Mission District of San Francisco, favoured by Latin Americans and Japantown with its sushi bars, Japanese baths and karaoke lounges. Don’t miss out on lively Chinatown, the largest outside Asia. The USA experts at Bon Voyage will be delighted to make suggestions on where best to dine AND the must-do excursions to book in advance. This morning you'll collect your car from San Francisco and hit the road. To enhance your road trip along the beautiful California coast we must temp you with a you convertible. Flip back the roof, don the shades and crank up the tunes. After all this slice of California was meant for cruising. It's a leisurely drive south today to the Monterey Peninsula. Start the day early and stop en route for breakfast at pretty Capitola By The Sea and watch the locals surf as you enjoy a delicious breakfast in one of the chic beach facing restaurants. 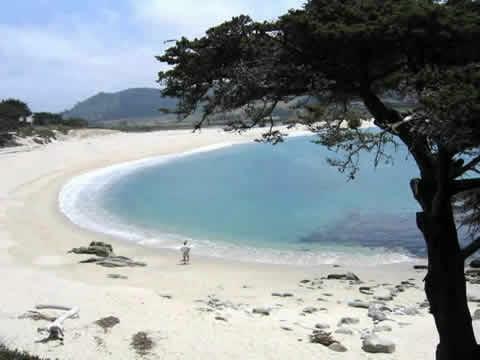 Your next stop on your Californian coast fly-drive holiday is the world famous 17-Mile Drive. Here you'll see the iconic Lone Cypress Tree, stunning vistas and the mecca for all golf-lovers, Pebble Beach Golf Links. Arrive in Monterey, home to Cannery Row made famous by native Californian author John Steinbeck. 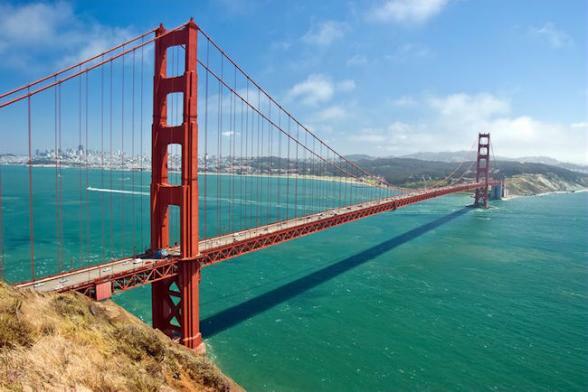 This seaside town boasts an incredible Aquarium and picturesque Fisherman’s Wharf. 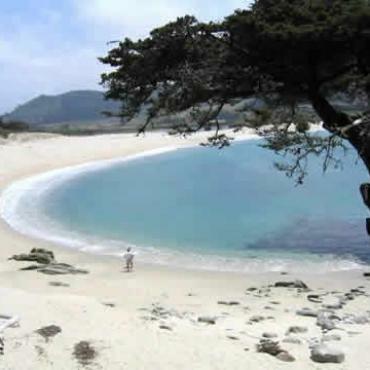 Stay a night in lively Monterey or just a short drive further down the coast is the quaint, quieter and fairy-tale like village of Carmel By The Sea. Here you can stroll around the high-end boutiques and art galleries, watch the world go by in the outdoor cafes or relax on the white-sands of one of the best beaches on the California coast. 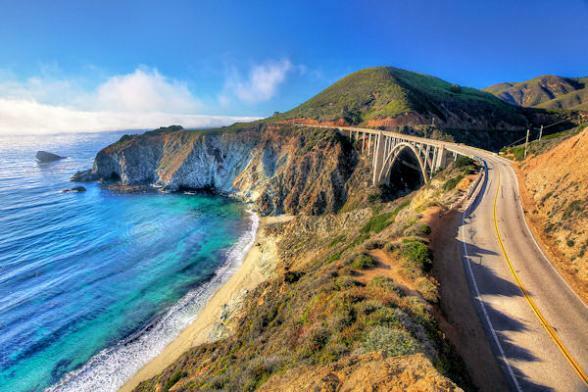 Your drive south from this point to Pismo Beach is the most scenic part of this route. Start early and take it slowly. This is the Big Sur region with 70 miles of the most breathtaking stretch of Highway anywhere in the world. Spot blue and humpback whales in the summer or grey whales in the winter. Cruise over famous Bixby Creek Bridge, important historically because it introduced automobile travel to Big Sur, connecting the remote, tiny towns to each other. Park up and explore Julia Pfeiffer Burns State Park, here you can hike amongst the redwoods, or look for one of the few waterfalls on the Pacific Coast that plunges directly into the ocean. Plan to arrive into Pismo Beach early evening to fully enjoy this all-American, retro beach resort. Stroll along the vast golden sands then enjoy a cocktail and delicious seafood meal in one of the many fine restaurants with superb views across the Pacific Ocean. If you're not an early riser, you'll certainly become one. The scenery is so spectacular you simply won't want to miss a minute of your day. 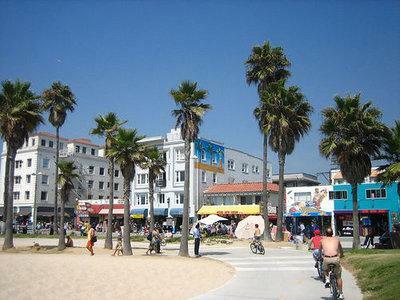 Today you head south towards an area of the coast known as the American Riviera. En route be sure to take a small detour off Highway 1 and visit the quaint village of Los Olivos (this was where the movie Sideways was set), or stop in the Danish village of Solvang. Both are excellent locations for wine tasting and have bags of character. 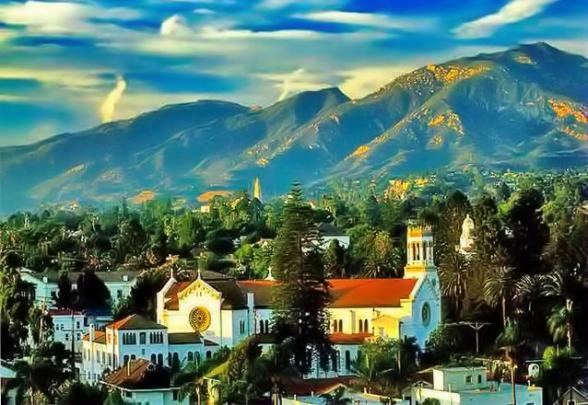 Your stop for the next two nights is in the Moorish seaside resort of Santa Barbara. 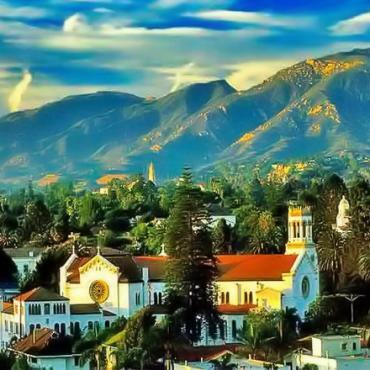 With the Santa Ynez Mountains one side and the sparkling Pacific Ocean the other, it's hard to imagine a prettier city. This is where the celebrities come when they want to leave their fame behind. You'll adore discovering the eclectic boutiques, colourful farmer's markets and interesting colonial architecture. Here we suggest you park the car and hire bikes. The bike paths along the coast are spectacular and there's many a beachfront cafe to stop at and gaze out over the ocean. Santa Barbara, like Monterey, is also a great spot for whale watching. Today, it's a relatively short and scenic drive along Highway 1 to Los Angeles County. Stop for brunch in Malibu - famous for its movie star residents and great surfing beaches like Zuma and Surfrider. We've chosen to include your last night in California aboard the historic Queen Mary docked in Long Beach, just 20 miles from Los Angeles airport. If you'd prefer to experience livelier Hollywood, Beverly Hills or Santa Monica that's not a problem, our holidays are totally flexible and we'd be glad to make suggestions here too. Make the most of your day as there's lots to do. 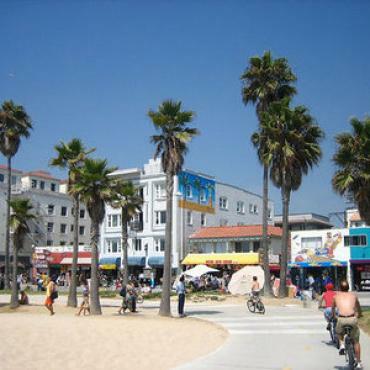 Visit bohemian Venice Beach, dine alfresco on Santa Monica's Third Street Promenade, stroll around the boutiques of Rodeo Drive, or perhaps enjoy a trip to Universal Studios. Alternatively, you can sit on the deck of the Queen Mary with a cocktail and enjoy the views out to sea. Situated in the sparkling Pacific Ocean, this stunning string of islands enjoy a year-round warm, sub-tropical climate, friendly outgoing people, fascinating culture, some of the most wondrous scenery on earth, and of course, those jaw-dropping beautiful beaches. Bon Voyage is delighted to combine a California holiday with stays on one or a combination of the following Islands - Maui, Oahu, Kauai and The Big Island. Each Island of Hawaii has its own unique characteristics. 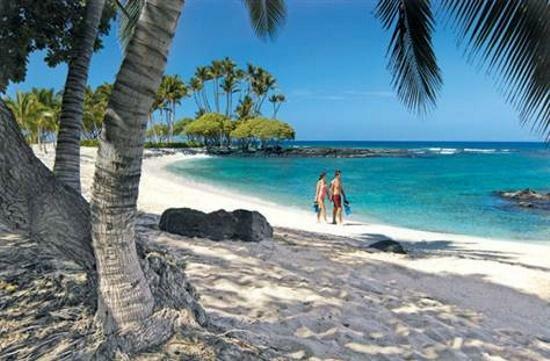 We would encourage you to Island-Hop and experience at least two during your holiday to Hawaii. Inter-island travel is quick and low-cost plus you'll get a bird's eye view of Hawaii's magnificent valleys, mountains, waterfalls and volcanoes. Have your camera ready these aren't just flights, they're mini adventures. 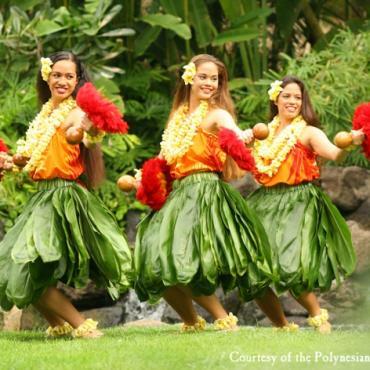 For the purpose of this California Coast and the Heavenly Hawaii Islands itinerary we have concentrated on two islands - Oahu and Maui, but we can create your own version of paradise. It's difficult to visit the Hawaiian islands and not experience lively Waikiki, one of the world's most famous beaches. Situated on the island of Oahu, this vibrant destination is a great base from which to explore the island. 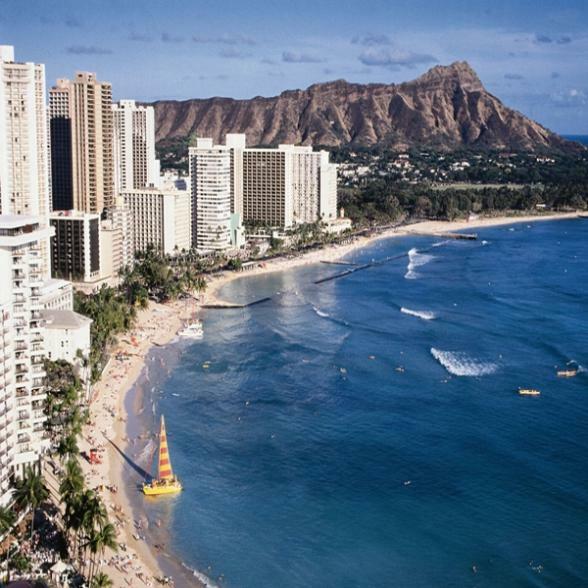 Flights from Los Angeles to Honolulu typically arrive in early evening, so a three night stay will allow you two full days for exploring and beach time. Your must-do list for your time on Oahu includes Pearl Harbour, a visit to Hanauma Bay, surfing lessons on Waikiki Beach, a traditional Luau, Atlantis submarine adventure, and a easy hike to the top of Diamond Headvolcano. 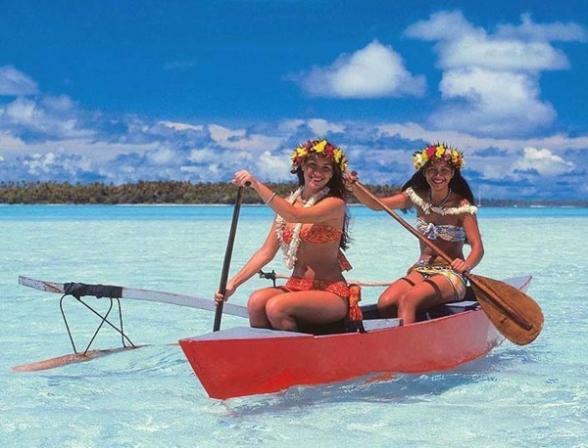 It's time to leave Waikiki Beach behind and take the short, scenic 40 minute flight to your next Hawaiian Island - Maui. From its heavenly beaches to its scenic natural wonders, there are plenty of reasons why Maui has been voted Best Island by readers of Conde Nast for nineteen years. 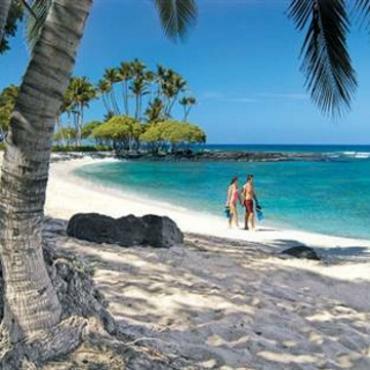 To make the most of your time in Maui, we recommend hiring a car for the 4 nights. Must-dos for Maui include snorkeling on Molokini, watching the sunrise from the top of Mount Haleakala Crater and the scenic Road to Hana. If you are lucky enough to be in Maui during the whale watching season (normally late November to April), you're in for a treat. Maui is considered one of the world's top whale watching destinations. It's time for your California Coast and Heavenly Hawaii holiday to end as you take your early morning flight back to the UK. Your adventure doesn't have to end here, however. Perhaps you may want to extend your stay and include more of the Hawaiian Islands or maybe stop over at New York City for some sightseeing and shopping before heading back to the UK. 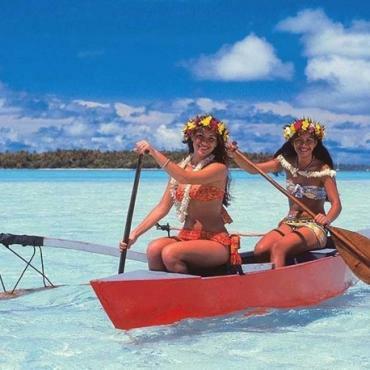 Call the travel specialists at Bon Voyage to dicsuss your perfect California Coast and Heavenly Hawaii adventure.